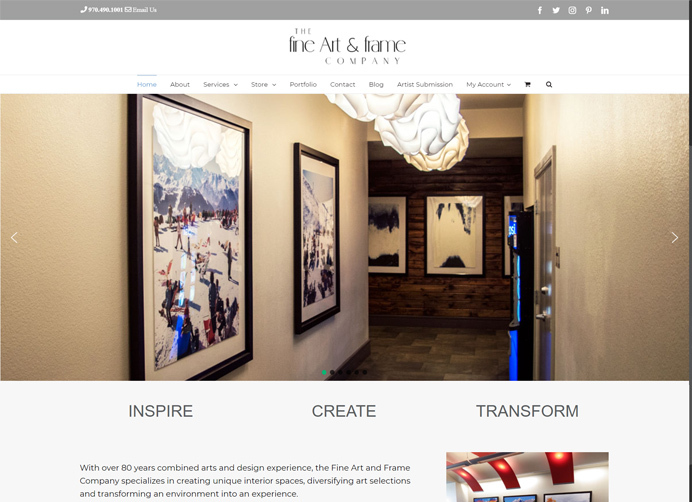 Custom framing Commissioned artwork & much more. The company’s website was old and hadn’t been updated for a while. The goal of the web development was migrating their WordPress website to a new server and improve speed of the website. Also, there were needed improvements on the design as well and correcting multiple code errors. The owner also wanted new functionality added to their eCommerce page. The new website would have to have an artist registration form that would allow artists to submit their application for an approval to add products to the company’s website. We have worked on speed optimization for the website and improved GT Metrix score from 45% to 92%. We optimized all the images for web and optimized website code to improve the speed. The AStash team worked on usability of the website and a menu. We made it easy to navigate the website and find services and products. We also updated all the plugins and custom theme while removing errors in the code. The Astash team also worked on images quality and the overall look of the website. One of the custom functions requested by the company was the artist submission function. The company needed artists to be able to register for an approval to create a profile. 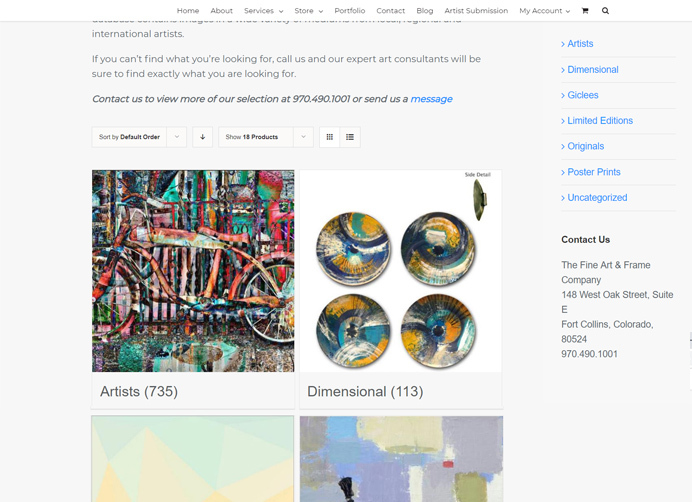 We developed a custom registration form where artists could add their info and upload 3 pictures of their work for review. At the same time the company would receive an automatic email with artist’s info and they could choose to approve or disapprove. In both cases the artist would receive an email with the confirmation or rejection. On the backend of the website we have developed a dashboard for an artist to be able to login and add their products for review. The artist has a chance to add a simple product or variations of different art sizes, they also are able to add a main picture and gallery for each item. The important touch was to create a platform where artists are only able to submit a wholesale price and the company could review and be able to see their cost and adjust the retail price of the product accordingly.